Like it or loath it, communism was a major feature of 20th century history. These days it feels as if communism is a thing of the past as we see all the stalwart socialist nations evolving, becoming more open and less oppressive. Let’s look at what is left of communism for us to peruse, relics that have been preserved around the world or ruins that have survived. Beijing, China Communist Beijing is vanishing rapidly. Slogans and maoist daubings have never been repainted. Nobday keeps their blue pajamas for posterity. On the surface it’s difficult to tell that The People’s Republic of China is still a communist state – there is little preservation of China’s modern, leftist history. 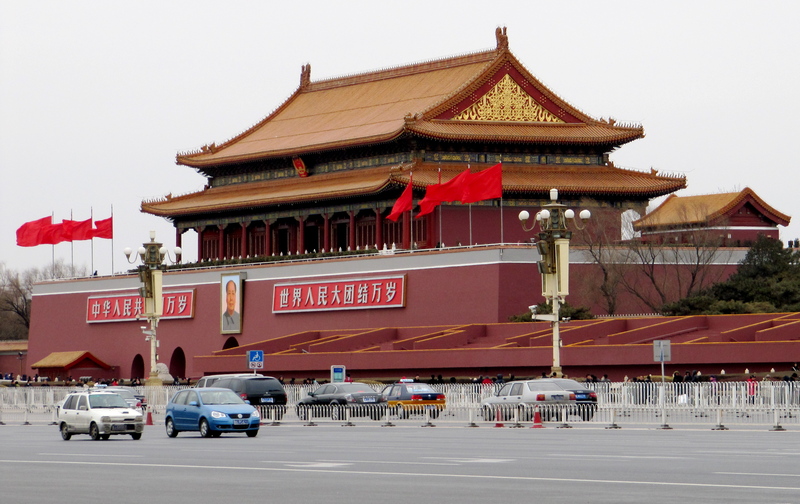 Of course, you can see a glimpse of Communism at Tiananmen Square – the spiritual home of Red China with the Chairman Mao Memorial Hall and the imposing and ironically named Gate Of Heavenly Peace. “From the masses, to the masses” and similar pearls of wisdom are still to be found painted on the walls of public buildings or old hutongs (courtyard housing compounds) but they are now faded and forgotten. Mao’s smiling, well-fed face is no longer painted on the sides of buildings by neighbourhood committees so to find them, one must search far and wide. 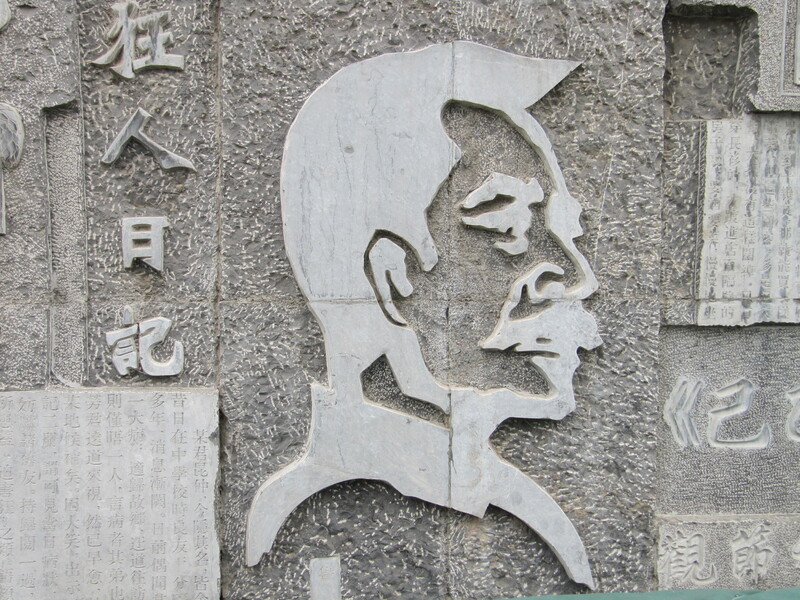 Soviet-style monuments are scattered throughout the parks and public places in Beijing, perhaps a gift from their Russian neighbours as a daily reminder of their countries’ special friendship and common goal: to live in a world full of realist relief sculptures and bizarre monuments. A fun option for visitors is the Red Capital Club – a restaurant in an old hutong house with a fine collection of Maoist Propaganda. Red Capital serves Mao’s favourite dishes, each one uniquely presented. A 1950’s living room serves as the bar with a phone which plays excerpts from Mao’s speeches when you lift the receiver. History buffs or not, the food is good enough to bring in visitors for a pricy yet memorable experience. The cuisine is mainly from Sichuan, not local Pekingese specialties. 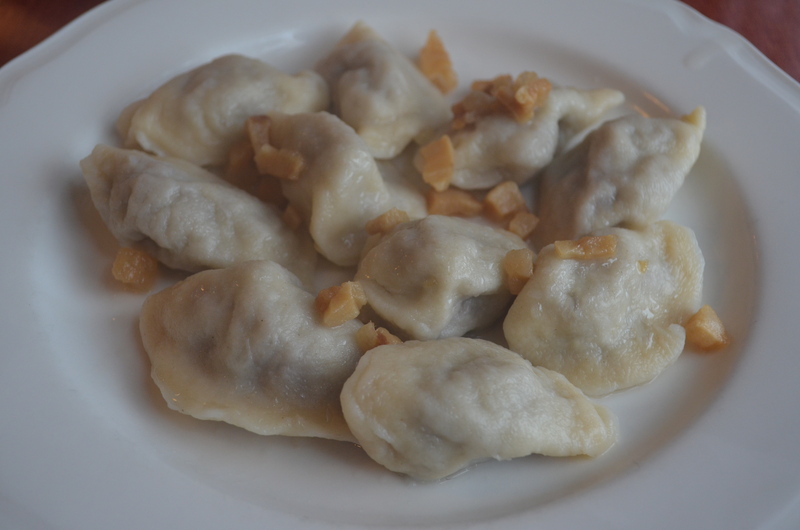 High quality vegetarian dishes are on the menu, seasonal and fresh. “The Chairman’s Favourite” Red Roasted Pork; Deng’s Chicken with carved vegetables and the sauteed vegetable arrangements are some of RCC’s signatures dishes. 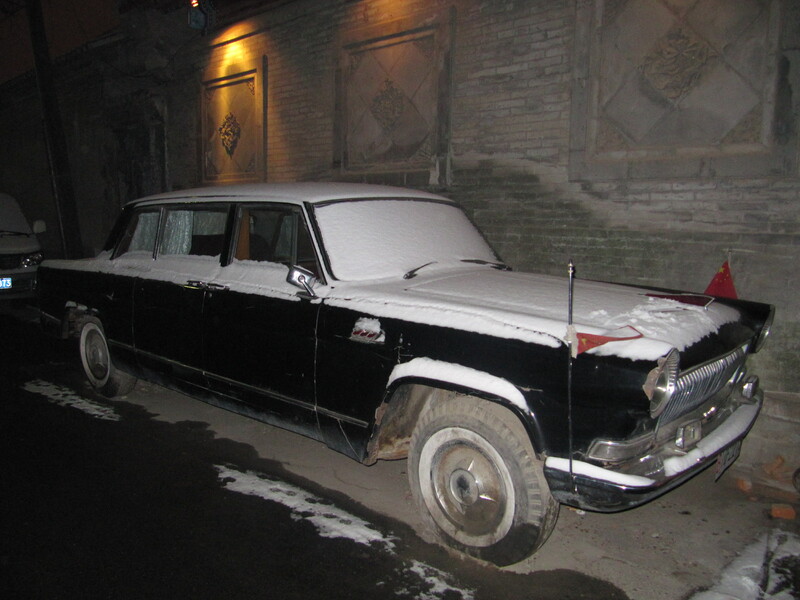 Red Capital Club’s pièce de résistance is Madame Mao’s own limousine. Yes, you can have a tour of the town in this very car. Reservations are essential. Krakow, Poland Here we have hit the communist jackpot. Poland is one place that celebrates its communist past with aplomb. Informative and very kitsch tours of Krakow’s old socialist district, Nowa Huta, are offered by a cool company called Crazy Guides. 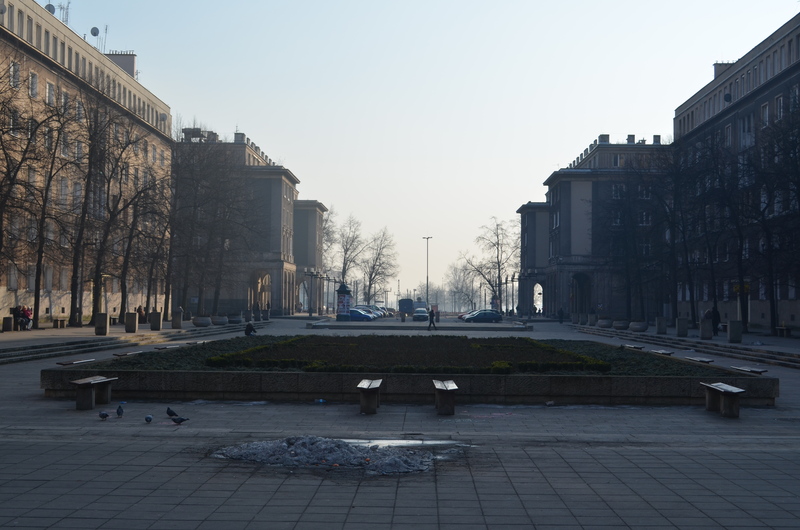 Nowa Huta is a model communist residential area with a steelworks, housing for workers. Crazy Guides’s tours of this area in their original showcase communist vehicle, a Trebant. The even have their own little relic museum set up as an apartment which has been frozen in time – in Communist Poland to be precise. 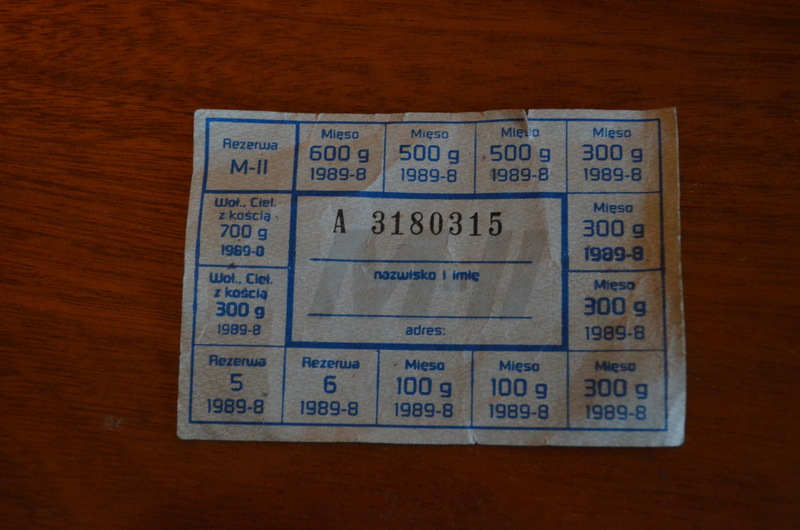 Original communist era ration cards – I believe this one is for meat. Other options include a chance to experience life as it was in 1970’s Poland – a visit to a furnished communist apartment to watch propaganda films and snack on vodka and pickles; a night out in a communist disco; lunch at one of Krakow’s famous, communist-era milk bars. You can even shoot a Kalashnikov in an old fortress. Wonderful, knowledgeable guides are available and they are great fun.I had Blazej as a guide, for some reason he isn’t on their website but I recommend him: he was cool and so knowledgable for a young man. He’ll take you through the history of Communist Poland – in a fun way. 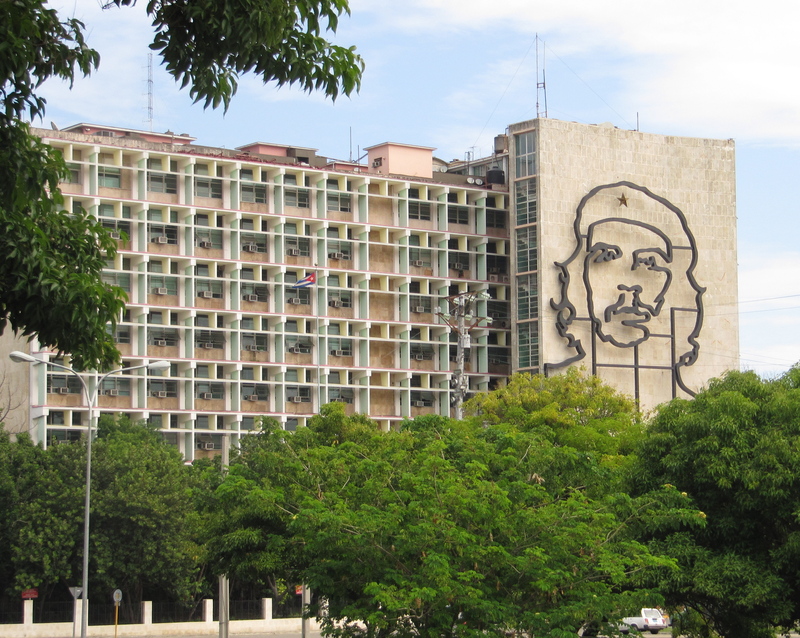 Havana, Cuba Unabashedly socialist, fiercely nationalist – Cuba is proud of its revolutionary past. 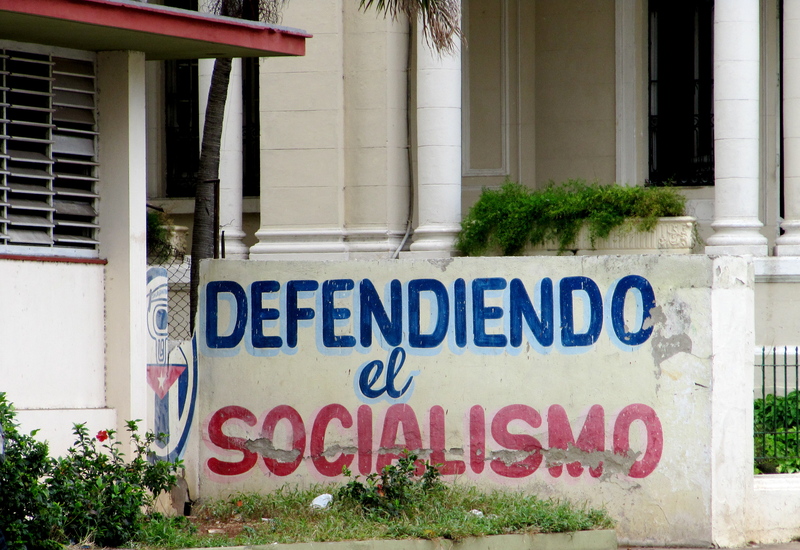 There is always a debate over whether Cuba is a communist or a socialist government – either way the official part line definitely lean towards the left. 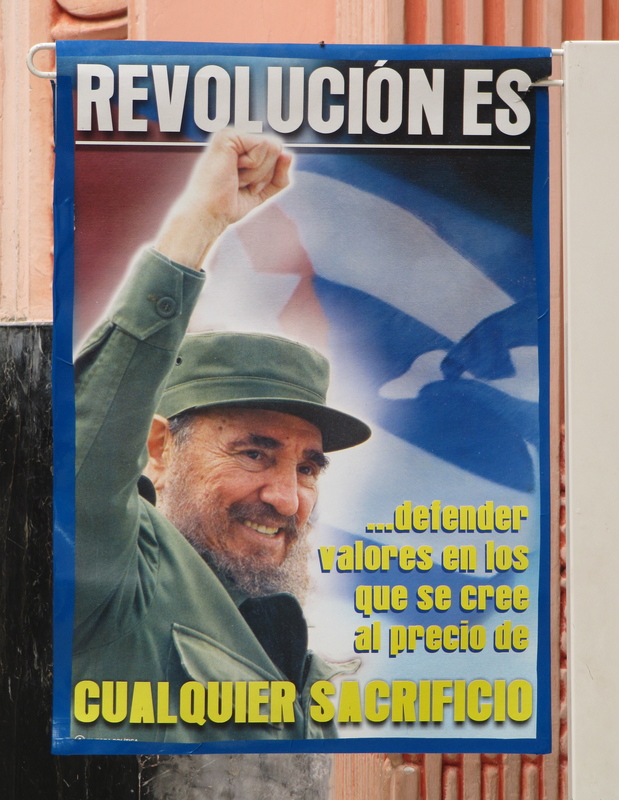 The revolutionary slogans are carefully repainted on walls, flags are flown all over the country and every tourist attraction features the images of Cuba’s national heroes: Che Guevara, Camilo Cienfuegos and even Jose Marti – a Cuban writer from the 19th century and a socialist before the term was of common use. 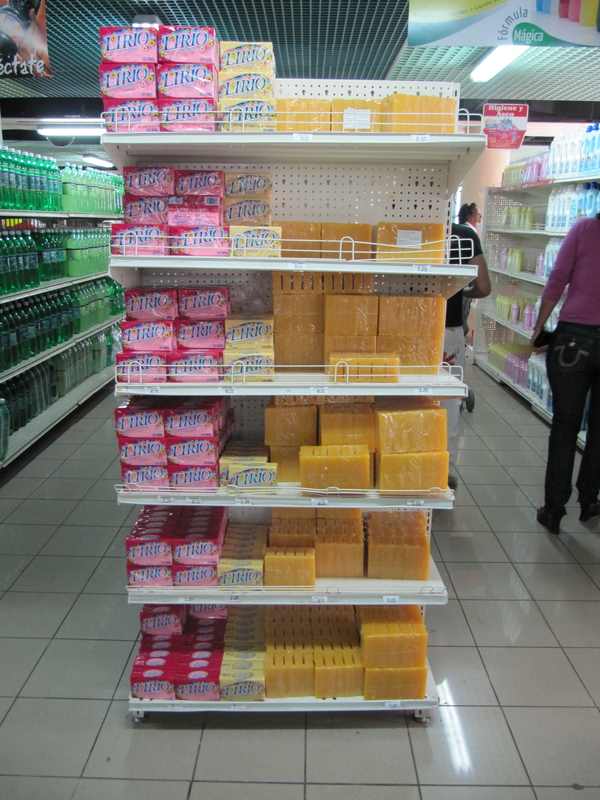 Monuments and propaganda slogans are not all Cuba has to offer in the way of communist artifacts. There are many grim, soviet-era hospital and apartment tower blocks, despised by the Cubans who favour classical Cuban style architecture. The Museo de la Revolucion on Avenue de la Misiones is housed in the extravagant former presidential palace. It contains Che Guevara’s weapons, former dictator Fulgencio Batista’s golden telephone. Although an exquisite building, the interior designed by Tiffany’s Of New York, was tainted by it’s association with corrupt leaders and abuse of power. It is now of use to all Cubans and visitors and is worth seeing just for the ballroom if you aren’t interested in socialist and military memorabilia. Cuba has little cult of personality regarding Fidel Castro and his family. By all account he lives a simple life in a regular house, drives an old car and eats plain, macrobiotic food. He keeps to himself but you can see pictures of him occasionally. In fact, it’s Fidel’s best friend and revolutionary partner who really steals the show. Che Guevara, Cuba’s beloved hero, is actually from Argentina but they have claimed him as their own. One thing that the socialist revolution brought to Cuba is hitch hiking. Asking for a lift is still considered perfectly acceptable as that’s how public transportation was done during the revolution. It may be the only way of getting to some remote areas. You may have to wait some time for a lift but it’s safe and free – or else costs a few cents. North Korea North Korea, one imagines, is the Extreme Communist Agrarianism Mothership. I hear the Chablis is dreadful and they don’t offer in- room massages. I won’t be going any time soon, but I’d love to see it before the grand finale. For now you’ll have to do you own research on that one, good luck. Awesome list. Unless you’re South Korean, visiting North Korea is no longer a far-fetched possibility. A tour group based in Beijing that specializes on that. Perhaps it won’t be a first class travel experience but a glimpse into probably the most stubbornly hermetic country in the planet would be priceless. Cheers.